Hire the Best Rubbish Removal Team In Kennington – Call Us Today! Are you worried about the rubbish lying in your home and thinking about how to get professional Kennington rubbish removal help? Are you finding it extremely difficult to clear all the junk that has been accumulated over months and years? Are you looking for some professional help to get rid of all the unwanted things from your place? Then you don’t have to look any further. Rubbish Removal Kennington is there to help you in clearing all the rubbish, which has caused you immense trouble. 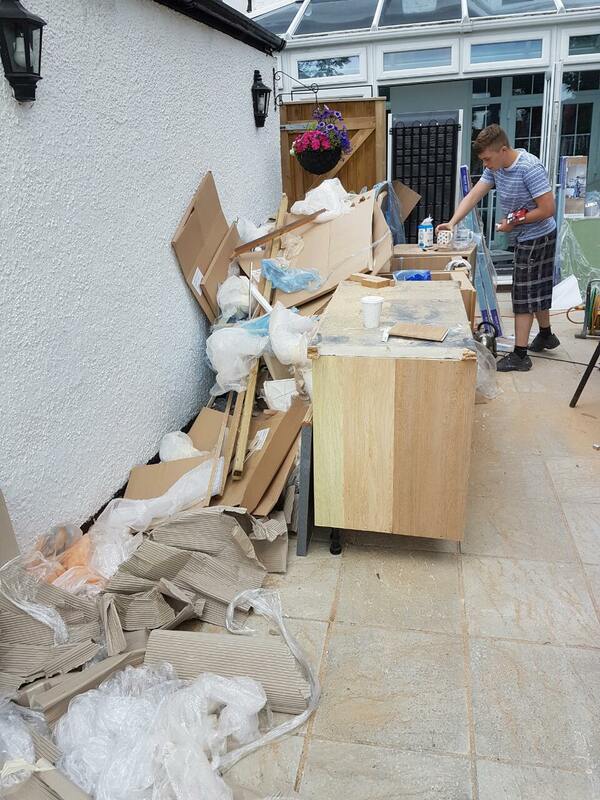 We provide extensive rubbish removal services, which reflect high quality standards and professionalism. We have skilled and capable team members who understand all your needs and provide the most amazing service so that you get rid of all the waste and rubbish piled at your place. Furthermore, our rates are very competitive and we ensure that clearing all the junk from your home won’t put a lot of pressure on your purse. All our services are highly affordable. We serve all localities falling within the Kennington area. So, if your place is in the SE11 or SE1 area just give us a call on 020 3743 9477 today to learn more about our services and offers. Please call our helpful team on 020 3743 9477 for a free quote or further information. Often, rubbish clearance services do not provide complete clearance but with our company there are no such issues. Our rubbish removal services are extensive and take into consideration all your requirements. We do not restrict our service to your house; we provide a vast range of rubbish removal services in SE11 – including garage, builders and garden clearance. We understand that your garden is as important as your living room and hence clearing your garden is always our priority. We provide expert garden waste disposal services which will make your garden fresh and clean. At the same time we also have expertise in builders waste removal and garage clearance. We make sure that every part and corner of your property is clean and clear. Right from the parking area to lofts, we clear all the junk that is affecting the health and beauty of your place. Call us on 020 3743 9477 now for a free consultation with one of our experts. Rubbish disposal in Kennington SE11 is altogether a different subject. It is as important as rubbish removal. All the junk that is removed and cleared has to be disposed with proper care. Waste and rubbish collected has to be examined and segregated accurately, because junk contains many types of substances and different types of waste material need to be disposed of differently. The procedure of junk disposal requires knowledge as well as extensive training. Our SE1 team members are adequately trained and have immense experience in dealing with all kinds of junk. Therefore, you will face no issues when we are clearing all the mess that is surrounding you. With us, you can feel relaxed as we guarantee you the best service. Let Our Rubbish Removal Experts Handle All Your Waste in Kennington SE11! Junk and rubbish collected at your place can create multiple problems. It is important to understand that junk can adversely affect the beauty of your home and make it look ugly. Even worse, untidy and dirty places allow cockroaches, rats and insects to thrive. Therefore, rubbish disposal is mandatory. 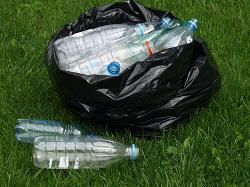 Hire Rubbish Removal Kennington to get complete freedom from all the waste lying at your place. We guarantee that after our rubbish removal service, you will be able to breathe in a fresh, clear and clean home. If you are located in the Kennington region, then all you have to do is give us a call on 020 3743 9477 today to get in touch with one of our Kennington rubbish removal team members and all your junk will become a story of the past.